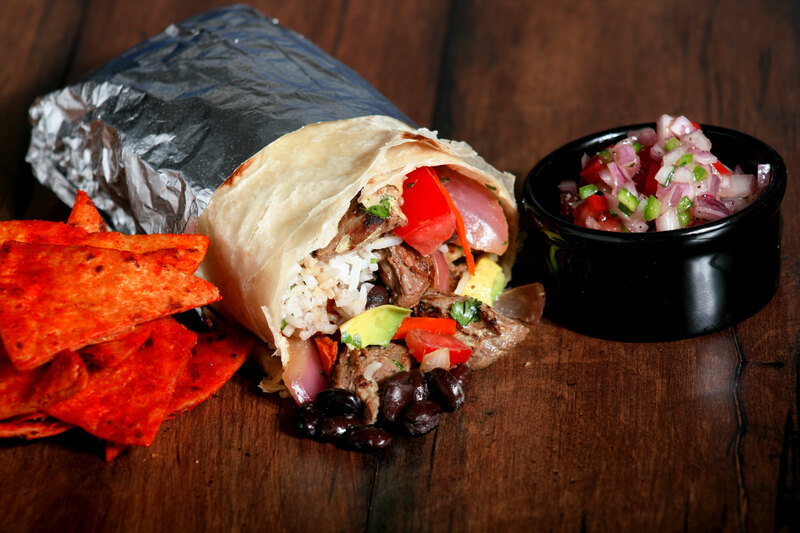 IT'S MORE THAN EATING BURRITOS, IT'S A WHOLE NEW EXPERIENCE! 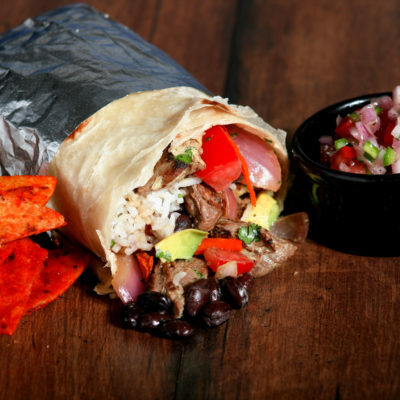 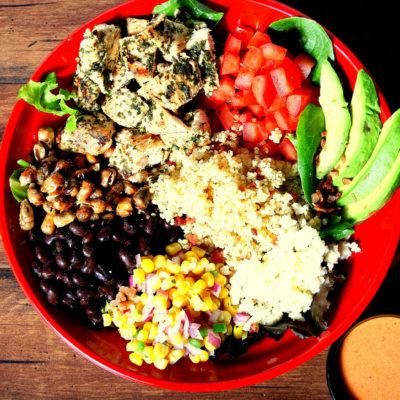 BURRITOS, TACOS, BOWLS, SALADS, WRAPS & MORE..
Red Panka is a small family owned restaurant. 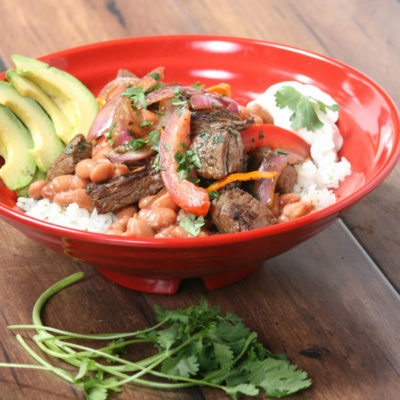 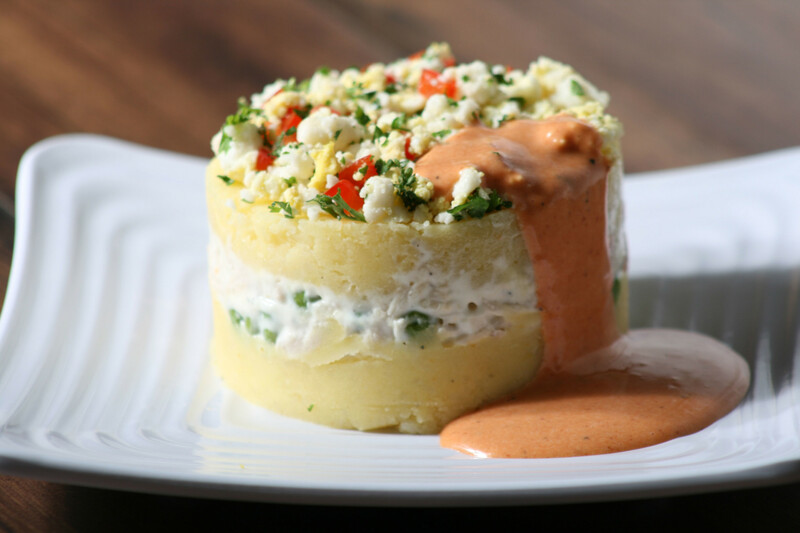 It all began with a family of Peruvian immigrants, who brought to America their cooking traditions that have passed on through generations and they came up with the brilliant idea of putting two different culinary cultures together incorporating flavors from Peru and Mexico. 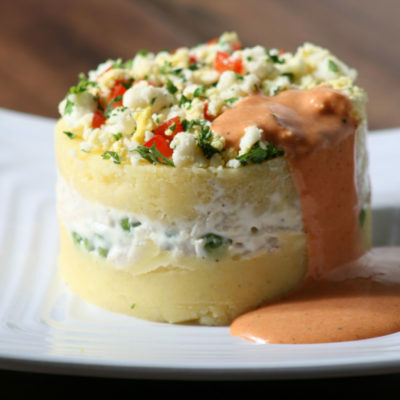 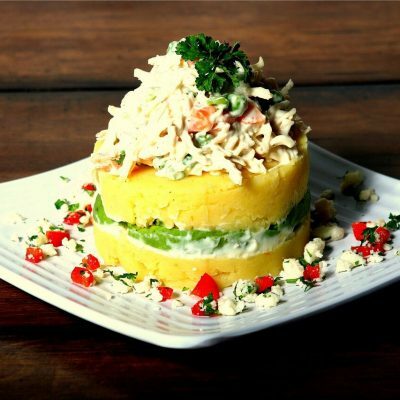 Creating this innovating and incredible idea of Peruvian -Mexican fusion to satisfied the American taste for flavorful. 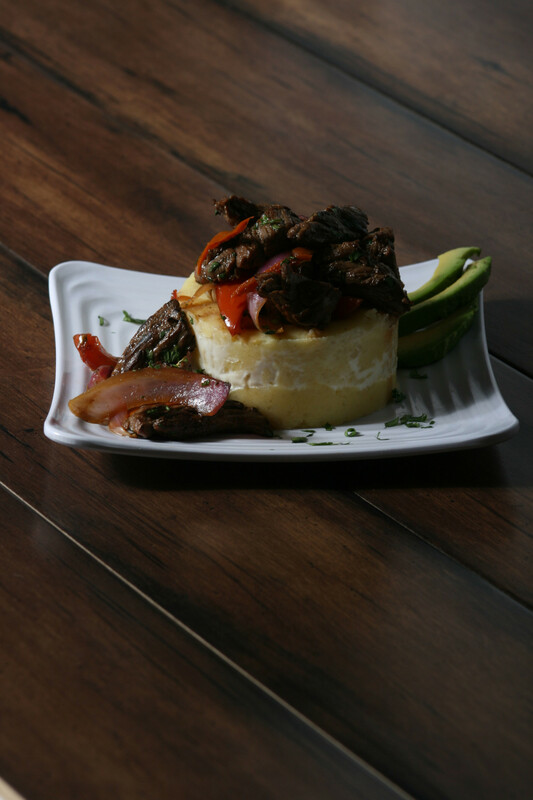 Our passion for the food make us offer amazing and unique food, using the highest quality and fresh ingredients, cooking them from scratch all the time. 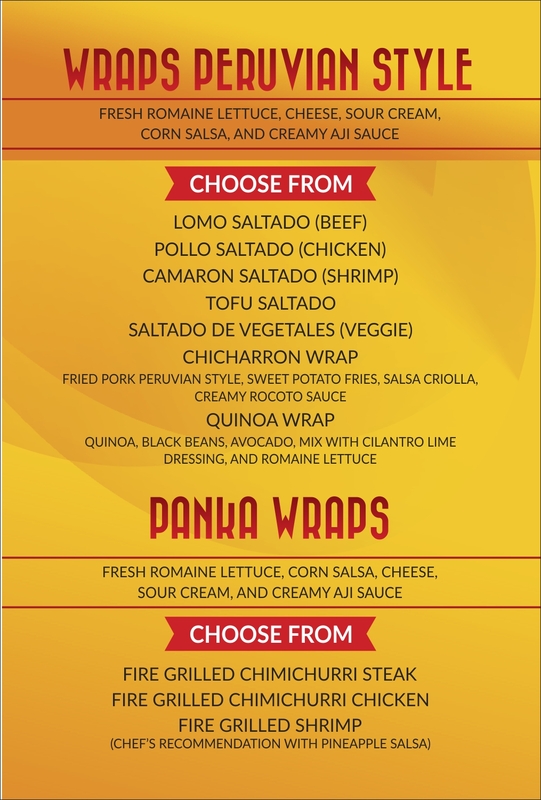 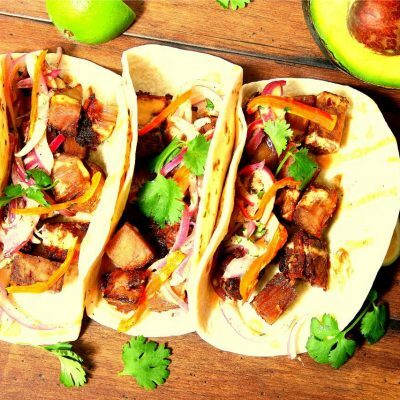 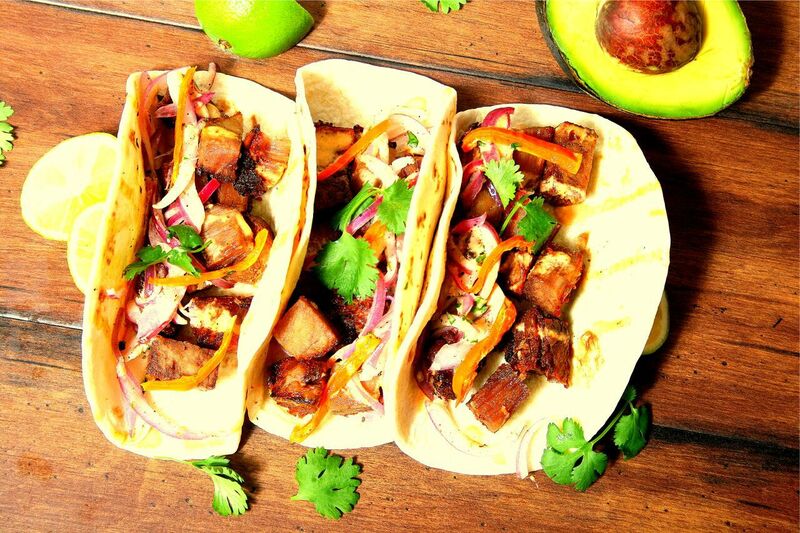 We specialize in Burritos, Tacos, Bowls, salads, and wraps with Peruvian food and a twist of Mexico which will result in extraordinary flavors that will explode in your mouth, this way we want to create a new experience for our costumers where eating at Red Panka is more than eating a burrito it’s a whole new experience…. 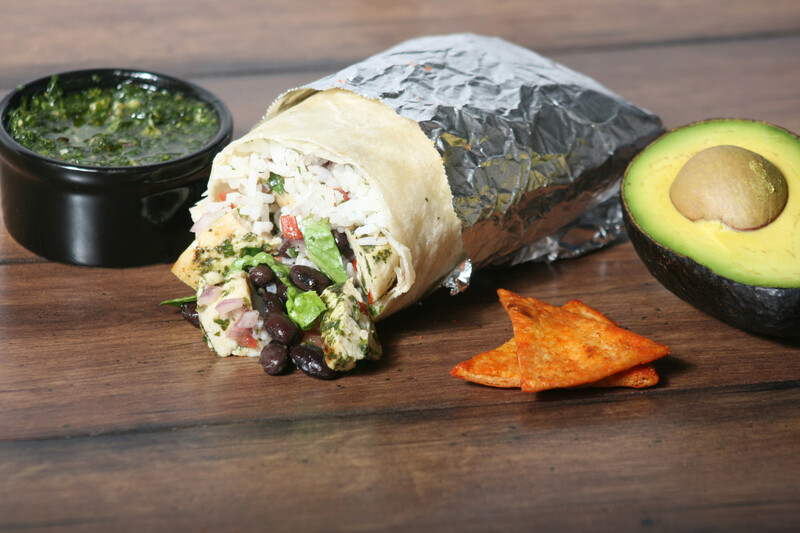 fresh and tasteful the perfect combination. 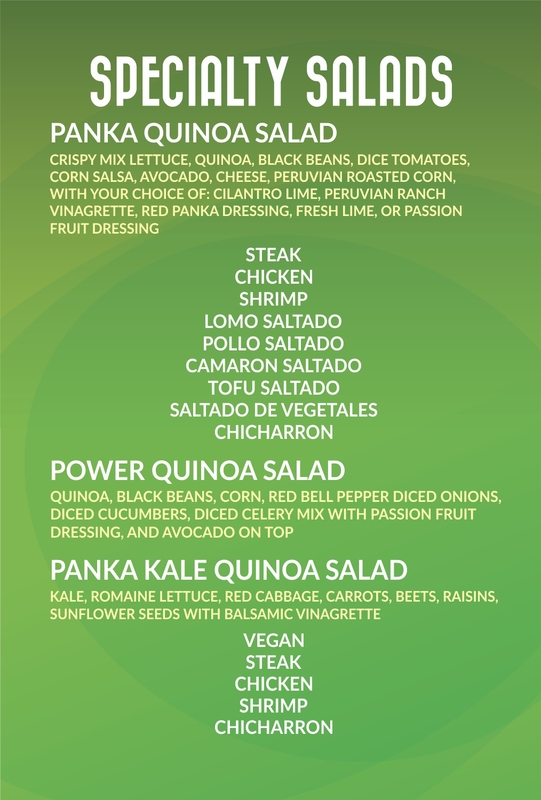 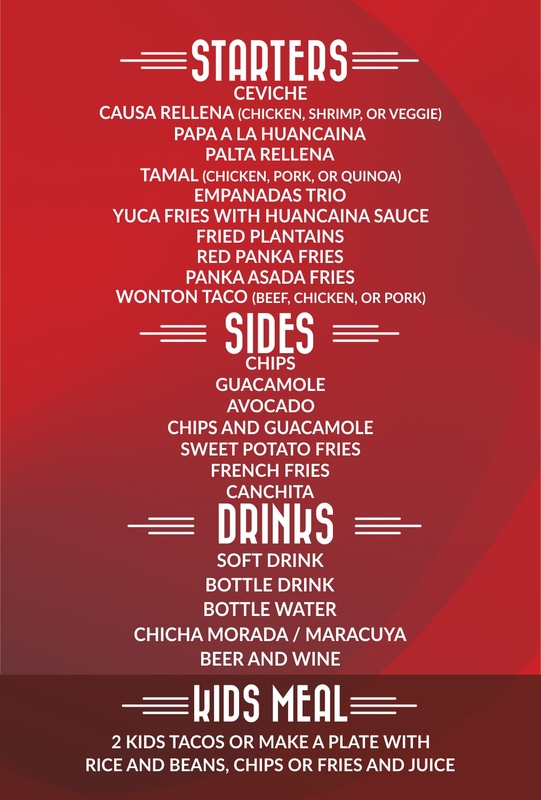 At Red Panka Peruvian Fusion & Grill, we offer different delicious options for any occasion, from business meetings, events, games, or parties. 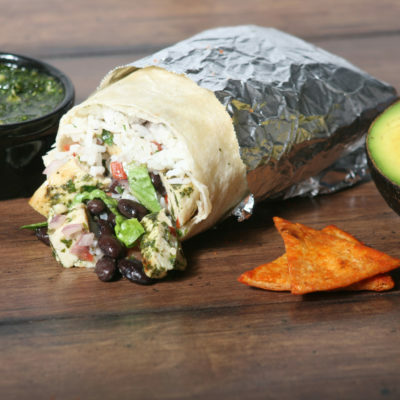 All catering orders come with napkins, serving spoons, and forks! 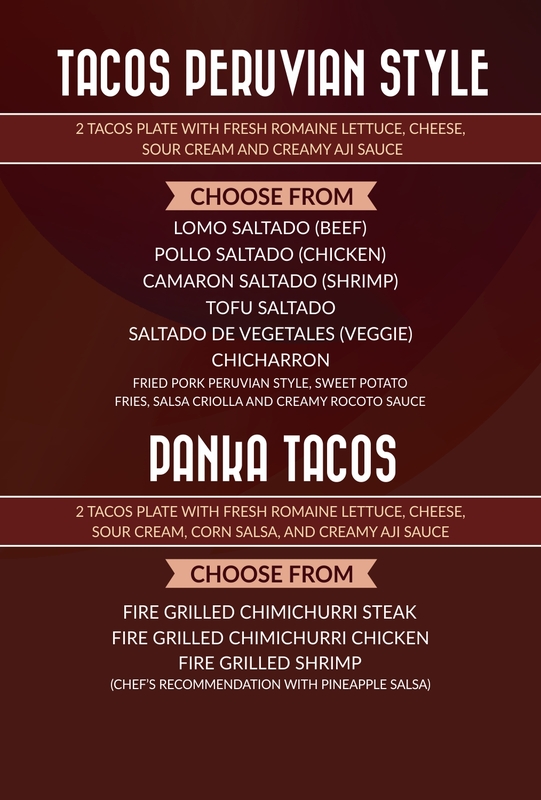 Orders must be place 24 hours in advance. 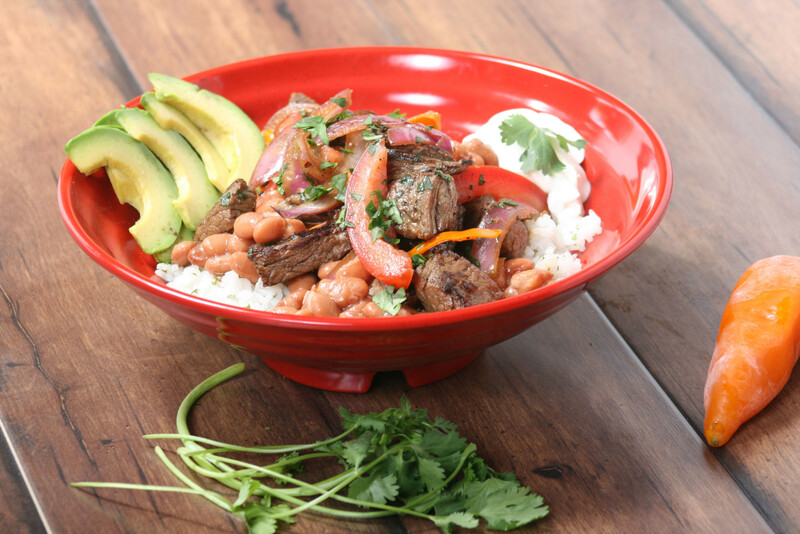 – Choice of cilantro white rice, or brown rice. 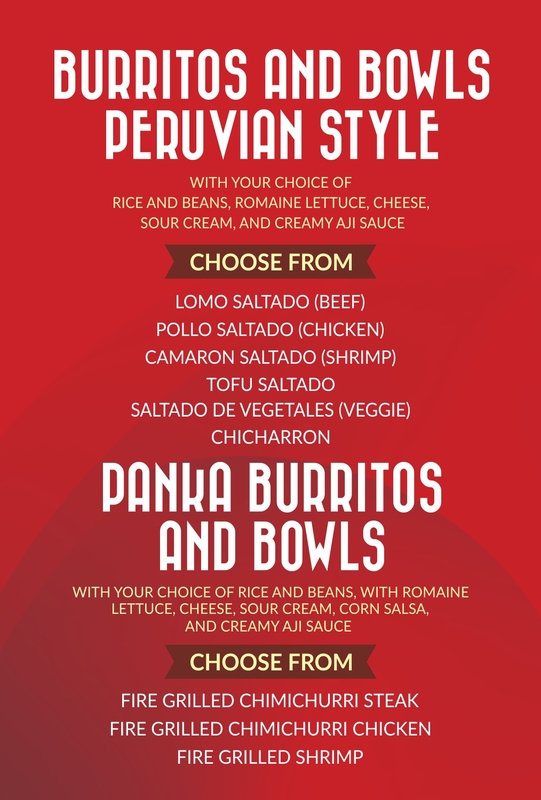 – Choice of black or Peruvian beans. 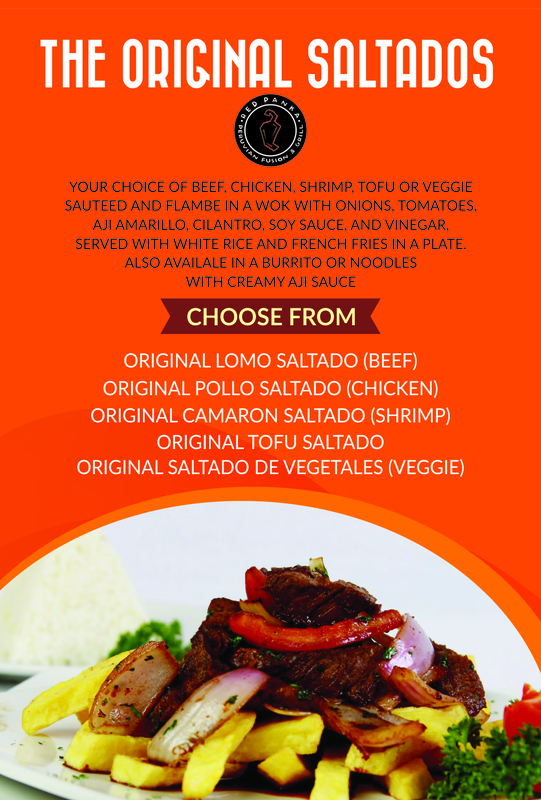 – Choice of saltados: Lomo Saltado, pollo saltado, shrimp saltado, tofu saltado. 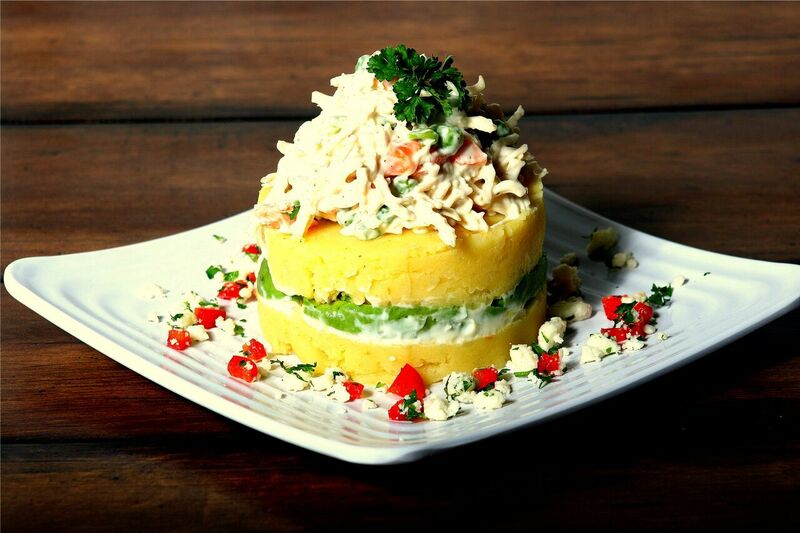 extras: cheese, sour cream, avocado, Aji de Huacatay, Aji verde, crema de rocoto. 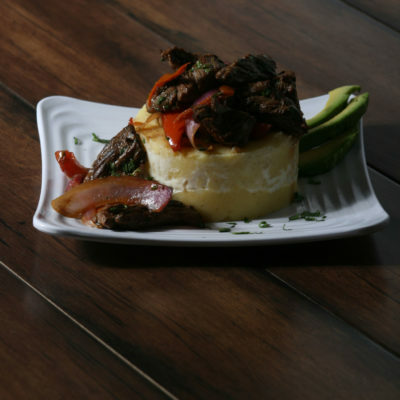 – Choice of fire grilled meats: steak chimichurri, chicken chimichurri. 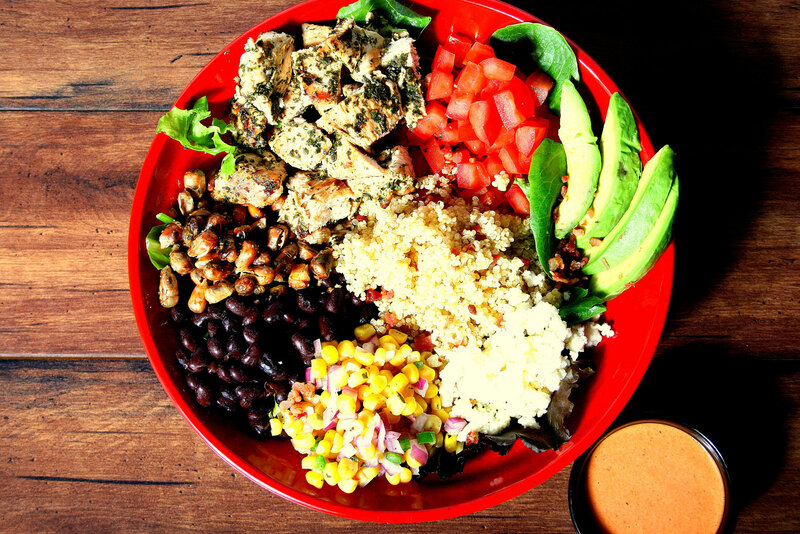 extras: pico de gallo, corn salsa, aji de huacatay, chimichurri, chesse, sour cream, guacamole.